Fine Art Newborns offers high quality 2D, 3D, and 4D ultrasounds to provide a unique bonding experience for expectant families that will create memories for a lifetime. Come experience stunning images and live videos of your baby in a comfortable relaxing setting. We are conveniently located in the heart of downtown Columbia, South Carolina and offer a variety of packages to choose from throughout your pregnancy journey. With every new pregnancy, comes the excitement of wondering who your baby will look like and the joy of watching him or her grow and develop in the womb. Elective ultrasound is an affordable way for you and your family to have a once in a lifetime bonding experience with your unborn baby through cutting edge technology. Our GE Voluson 730 Pro offers provides the highest image quality available in 2D, 3D, and 4D formats. 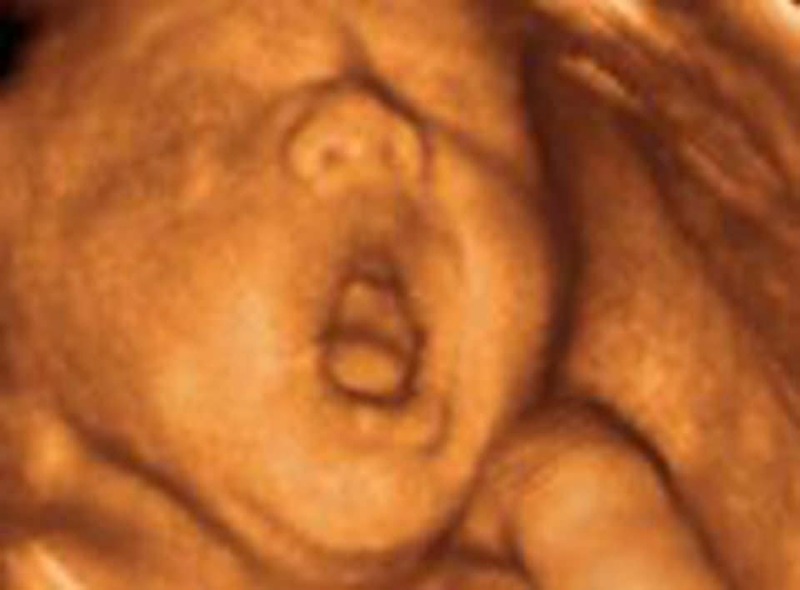 A 2D ultrasound transmits the traditional black & white pictures. 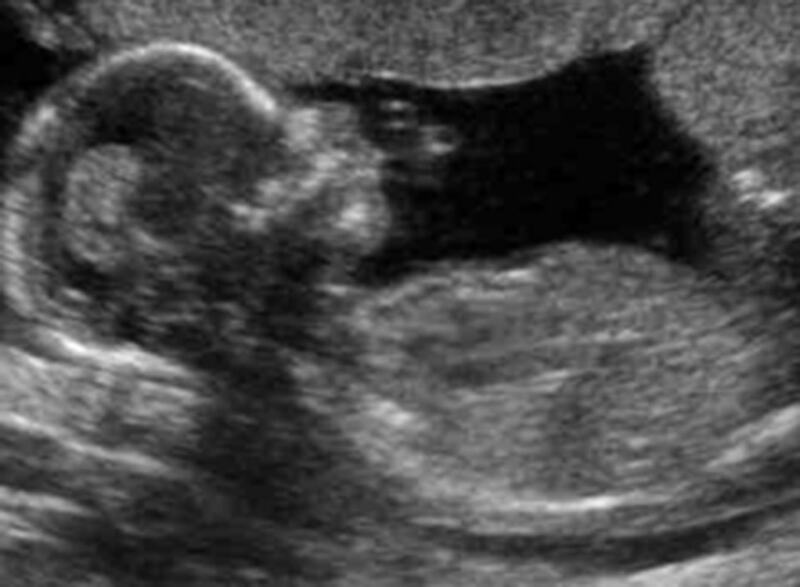 These pictures show two-dimensional outlines and profiles of the baby. 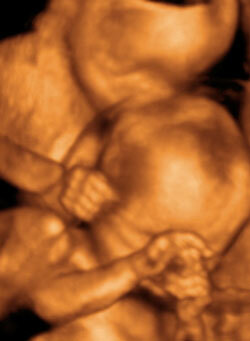 This specific ultrasound is often used to listen to the heartbeat of the fetus and determine gender. 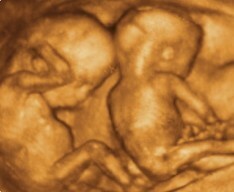 Ultrasound has been used in pregnancy since 1950. 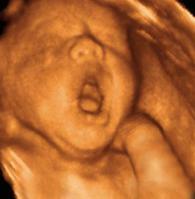 Extensive studies have found that ultrasound has not shown to cause any harm to mother or baby. 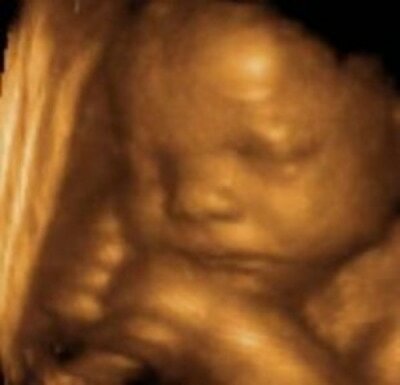 2D, 3D, and 4D ultrasound emit sound waves—no radiation—into the body listening for return echoes that generates an image. 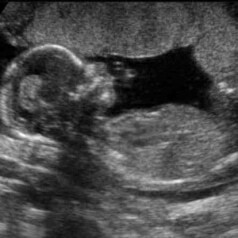 IS AN ELECTIVE ULTRASOUND COVERED BY INSURANCE? No, this is an elective ultrasound procedure, however we have several affordable package options. AM I GUARANTEED TO GET PERFECT IMAGES? We operate on the GE Voluson 730 Pro for optimal image quality. Every baby scans differently depending on position, amount of fluid, placental placement, etc. Our goal is to obtain the best images possible, in order to achieve this we have many tricks and tips to get baby moving. We do not require you to fill your bladder before your appointment. It is however important that you stay hydrated the days leading up to your appointment. 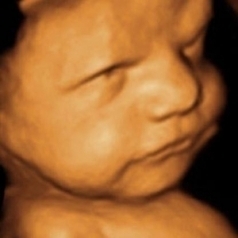 WHEN IS THE BEST TIME TO SCHEDULE MY 3D/4D ULTRASOUND EXPERIENCE? Find out if it is a baby boy or a baby girl. To ensure 100% accuracy you must be at least 20 weeks and receiving prenatal care. Sometimes the sac on a boy does not drop until 20 weeks. Make your appointment during this time and you may see amazing activities such as him playing with his feet or her giving a big yawn after a quick nap. Often times you can even catch your baby looking right back at you! Many facilities love the 26-28 week time frame. Want another peek? There is still fairly good movement during the 29-32 week period. 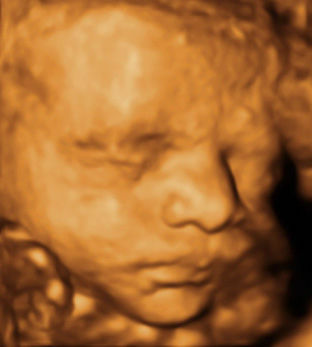 If you have already had a 3D 4D Sonogram at 26-28 weeks or if this is your first time, this is your second best opportunity to make an appointment. The sooner the better… so don’t delay! After 32 weeks, it becomes very difficult to get a good view due to the limited movement of the baby at this time. 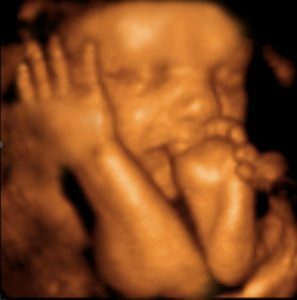 Some facilities have successfully completed 3D 4D ultrasounds all the way through 37 weeks, but these results are not typical. You may still be able to schedule an appointment during this time, however, please be aware it is unlikely your session will be as successful as earlier weeks in your pregnancy. Week 39: Your Due Date! Congratulations on your new little angel! 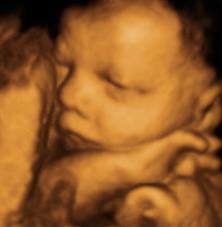 Now you can compare your new little one to his or her 3D 4D Ultrasound images! Do not forget that Fine Art Newborns offers the highest quality newborn portraits up to 14 days after your baby arrives. Be sure to BOOK YOUR NEWBORN SESSION in advance. These experiences are intended to be intimate by design to give you a chance to truly bond with your baby. Our space does not have a children’s waiting area or any toys. I recommend bringing your spouse and any siblings who are old enough to enjoy the full session without needing a distraction.